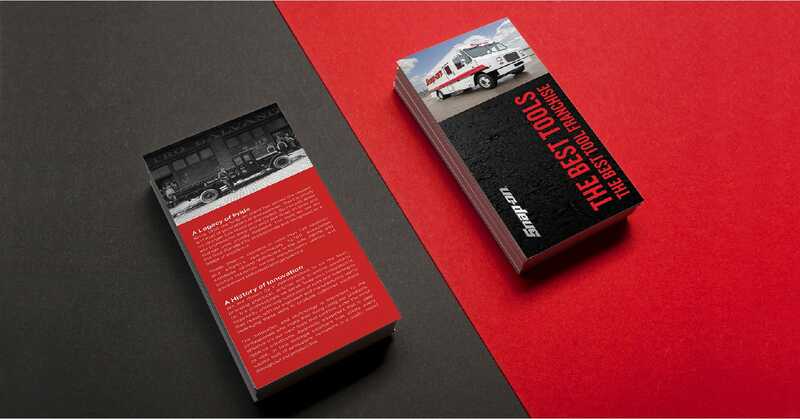 Keeping the #1 Tool Brand in the world rolling for more than a decade. 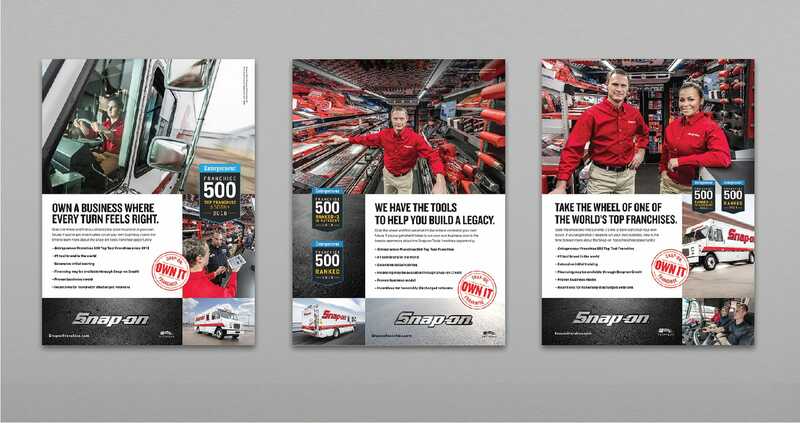 Our primary job with Snap-on is to keep the system of more than 3,300 franchisees running strong. Few people understand that the truck is actually a mobile store on wheels, filled floor to ceiling with tools. 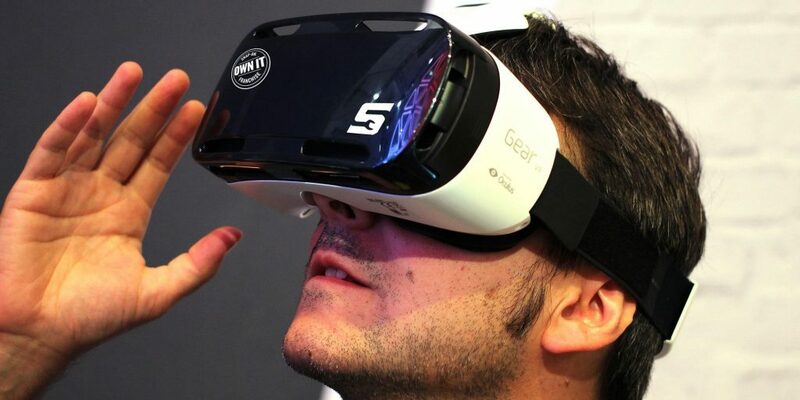 A 360-degree virtual reality Tour of the Truck lets prospects to get a true sense of the Snap-on ownership experience. 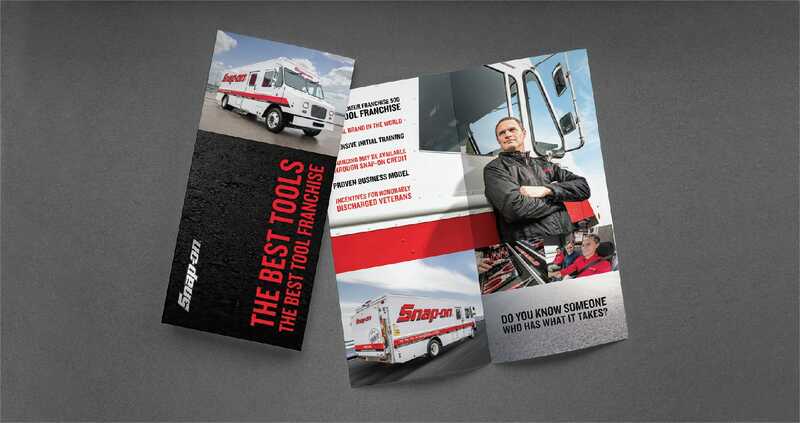 Snap-on is considered the gold standard not only in the tool industry, but in the franchise industry as well. 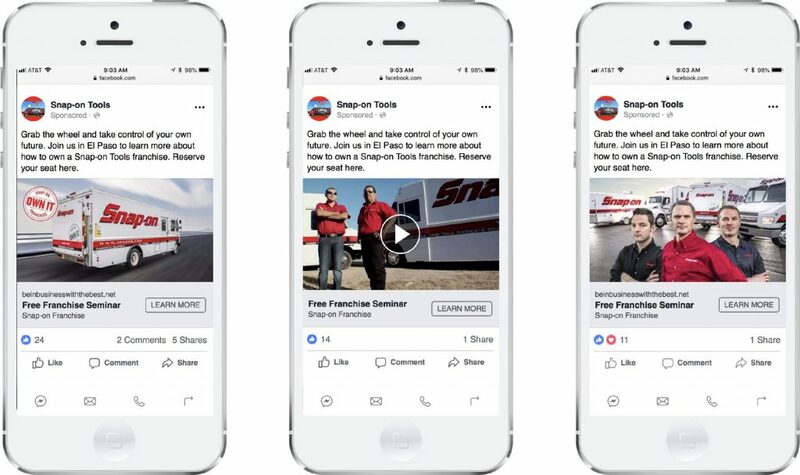 To show what it’s like to be a Snap-on owner, we created a series of Day in the Life videos of franchisees across the country. With social media, we’re able to get in front of exactly who we want to be in front of, at the time they are most likely to be responsive to our messaging. 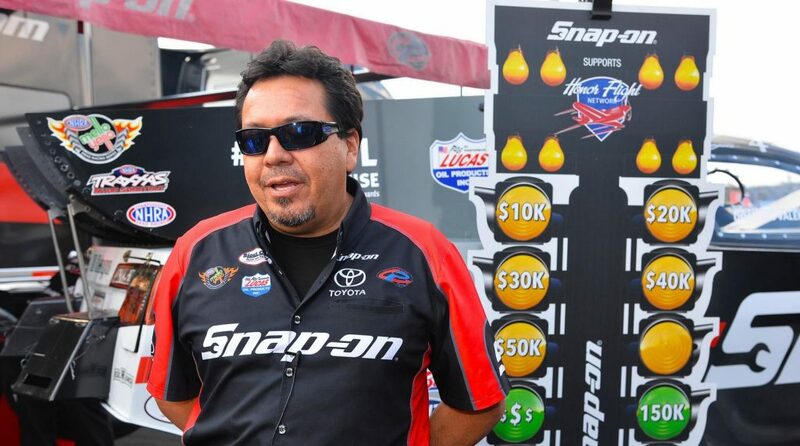 Snap-on sponsors NHRA funny car driver Cruz Pedregon and we’re fortunate enough to design his car a few times each season. We’re pretty fond of this candied pink number for breast cancer awareness. He happened to be in it when he pulled off this amazing feat of driving. 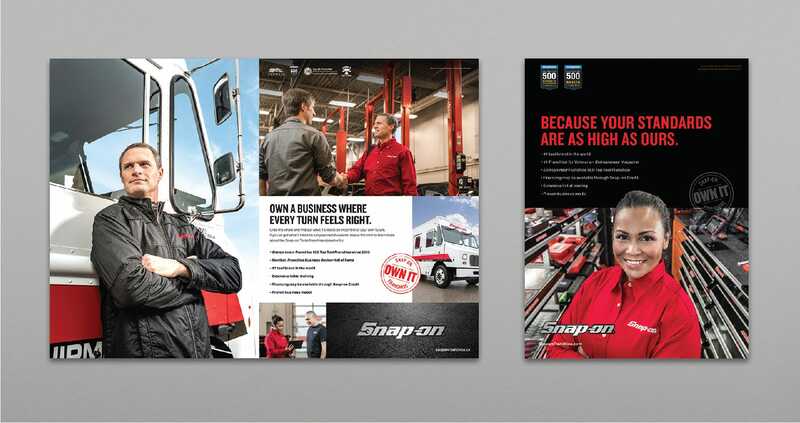 As a proud sponsor of Honor Flights for our nation’s veterans, Snap-on was searching for a way to garner media attention while raising money for the cause. For every sub-4-second Funny Car run, Snap-on would donate $10,000 to the charity. To get the media to take part, each driver would peel a light off of a starting line Christmas tree to reveal the new total. 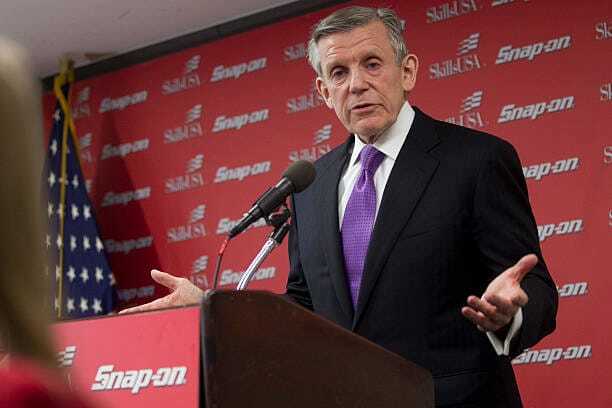 A champion for skilled labor and go-to resource for media outlets, Nick Pinchuk, Chairman and Chief Executive Officer, was named SkillsUSA Champion of the Year in 2012. 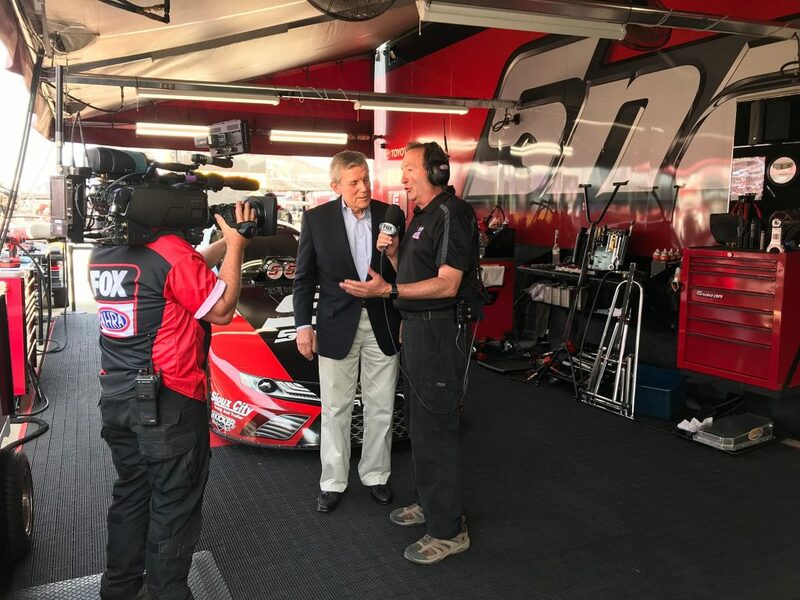 He is also a regular interview at the track.